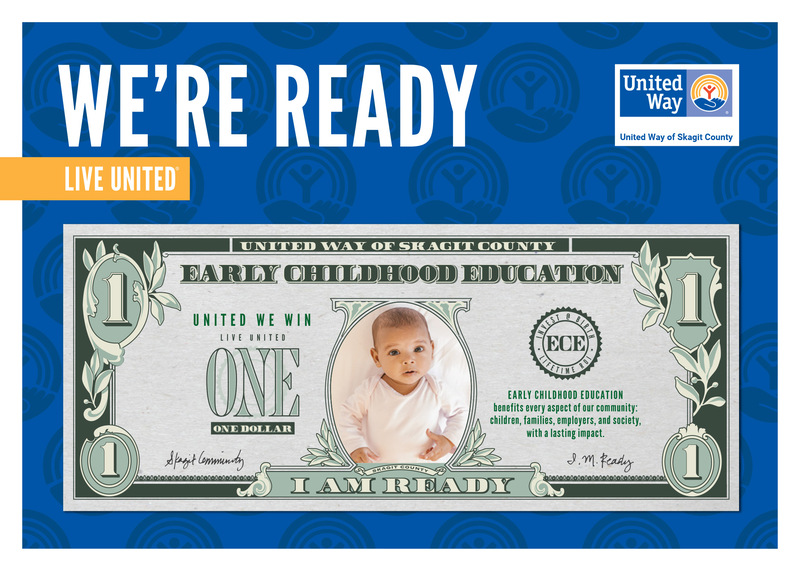 BrandQuery has the incredible experience this year of teaming up with United Way of Skagit County for their recent campaign launch supporting Early Childhood Education (ECE). 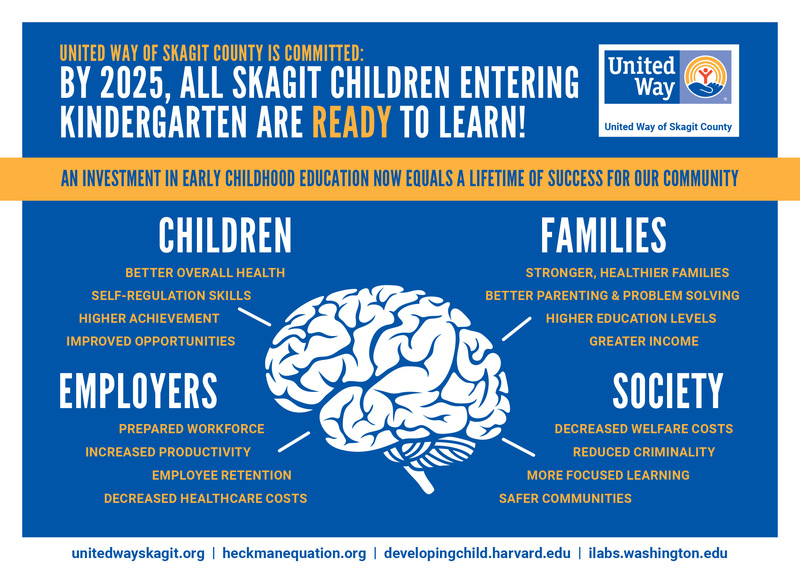 Early childhood education is a subject near and dear to our hearts, so being able to partner with a remarkable organization like United Way of Skagit County to craft an integrated campaign experience was a perfect match. 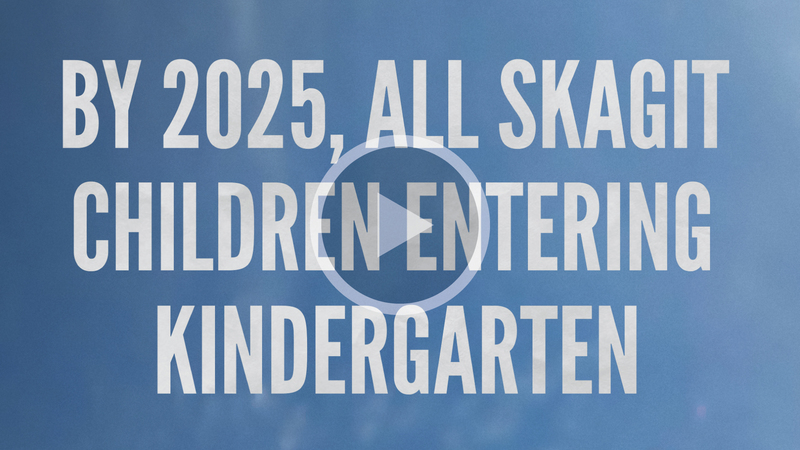 United Way introduced their goal of, “By 2025, all Skagit children entering kindergarten are ready to learn!” Attending the Live United Rally, held in the Swinomish Casino and Lodge this past April, local partners across all industries came together to support the new learning goal. 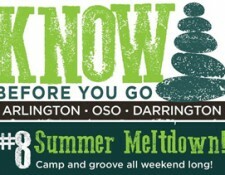 Awareness of the learning gaps in our community were highlighted through striking design visuals and messaging urging community involvement. Calling the campaign, Bold Steps to a Bright Future, BrandQuery was first tasked with developing a short interactive video showcasing the issues facing our region. The ongoing campaign includes conducting Focus Groups, Digital Ads, County-Wide Joint Messaging, Marketing Collateral, and more. Through the Bold Steps campaign, United Way of Skagit County will create lasting resources for parents, caregivers, and educators alike. Working with United Way of Skagit County has been an eye-opening experience for us. Thank you to all the sponsors for their continued support in raising awareness of early childhood development in our county. Read more about their bold goals for the future at unitedwayskagit.org.